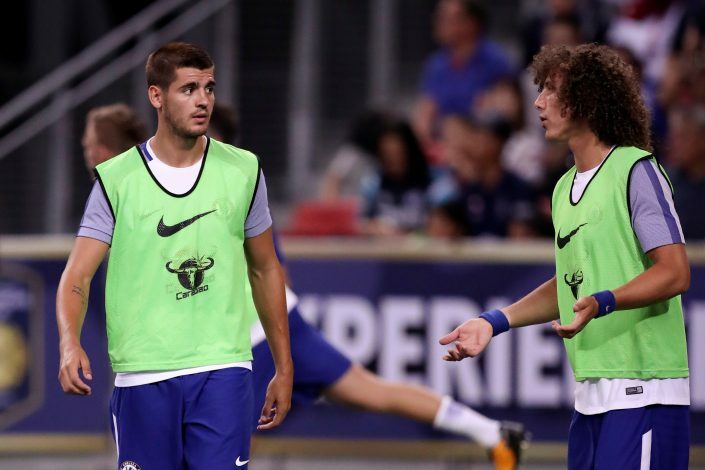 Mauricio Pochettino has claimed that Chelsea’s club record summer signing Alvaro Morata turned down the chance to join Tottenham this summer, because he did not wish to play as a backup striker for Harry Kane. After a highly successful two-year stint at Juventus, there was no denying that Alvaro Morata was one of the most highly sought after players in world football. In fact, a lot of top European managers had a personal conversation with the striker, and one among those coaches was Mauricio Pochettino. He spoke to Morata directly to convince him to come to England, but the striker turned down the offer to join the North London club and went back to Real Madrid. 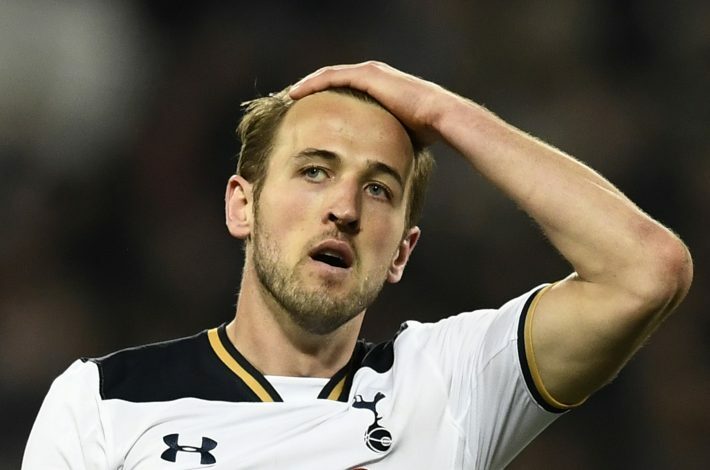 Ahead of Spurs’ pre-season friendly against Juventus at Wembley on Saturday, the Argentine manager revealed the details of the conversation between him and Morata, saying that the Spaniard turned down the move because he wasn’t very keen to compete with the Premier League golden boot winner, Harry Kane, for game time. “Morata talked about me in the media and said, ‘Mauricio called me.’ That was from the beginning, two years ago or more,” Pochettino stated. Spurs are the only club in the top-flight that have failed to sign a single player thus far this summer, and the former Southampton manager confirmed that the club will break the bank, but only if he feels that the new recruits have the calibre to challenge the existing members of the squad.